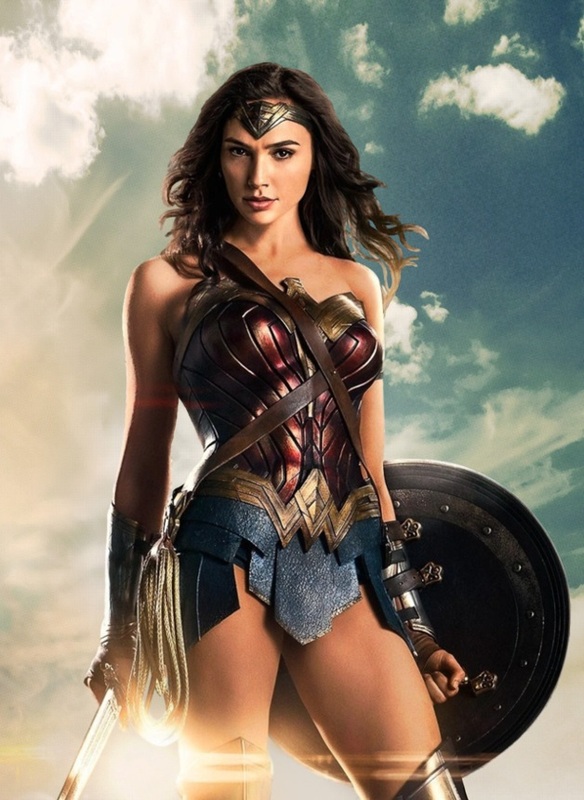 Wonder Woman has finally arrived on the silver screen! Will the latest instalment in the DCEU inspire a new generation of young women (and men) or will it be another big winner at the Razzie awards? Eric Anthony and Daph J give you their thoughts.